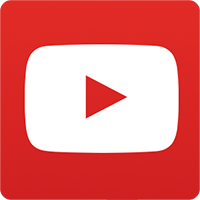 There are many occasions that may require the sending of invitations such as business functions, birthday parties, wedding anniversaries party, and other special gatherings. 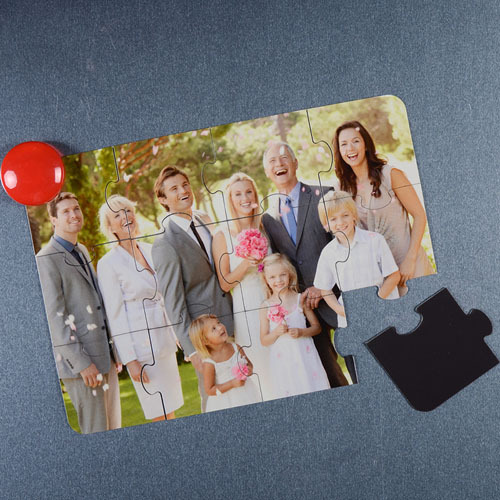 If you want to make a great first impression on your guests, our magnetic photo puzzle invitations will be one of your best choices. High quality photo magnetic invitations measure 5x7 inches and has a strong magnetic back to keep up on any flat steel surface. Easily create your puzzle invitation online using our web-based editing tools. 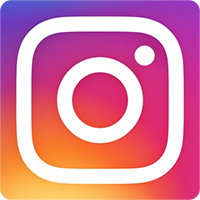 To get started, select a template, and add your uploaded photos and custom message such event location, event date and time on it. You can see a full color preview of your personalization before placing. Each magnetic puzzle invitation comes with a free envelope for mailing. 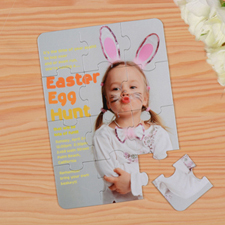 Unique magnetic puzzle invitations are perfect for both personal and business purpose.